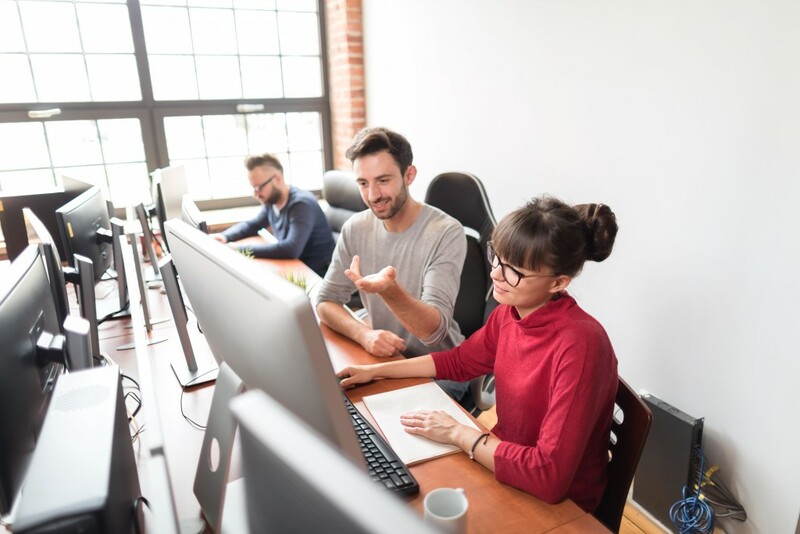 Several office property landlords in the U.S. have dabbled in shared workspace setups to capitalize on growing demand, but designs need to be updated to address the changing preferences of tenants. A K2 study in 2018 showed that most employees listed the lack of quiet and private spaces as two of their primary concerns for shared offices. It also revealed that poor lighting conditions and dull office designs were other factors. Around one out of five respondents said that their productivity would increase with an excellent office design and environment. More employers have recognized these concerns, especially among their younger workers who likely comprise the majority of their workforce. As a result, companies will no longer just focus on finding a place with a lower cost of rent. If you have been thinking about starting a co-working space business in 2019, choosing suitable designs preferred by your target market will be essential to attracting more tenants. Some franchise models specialize in different kinds of configurations, such as modern office layouts, private offices, and open areas. Competition has become more noticeable in this real estate segment, so choosing a business franchise takes out the need to find the right property or prospective clients. 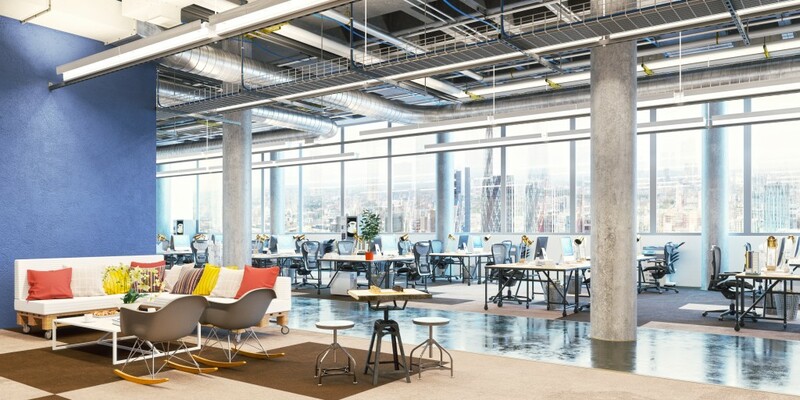 While start-up companies and traditional firms are potential clients, much of the demand for shared offices can be attributed to the growing gig economy. Freelancers and independent contractors in the country increased by more than 17% in 2015 from roughly 10% in 2005. Small businesses with five or fewer employees have been a critical driver of demand as well. The continual rise of freelancers and independent workers is more prominent among Gen Z individuals, driven by the Internet age that makes it easier for them to work outside of a typical office. These people will account for 36% of the global workforce by next year, which means that more flexible offices will be available not only in the U.S.
Another trend involves remote workers, which is common among many companies with satellite offices across different states. At least half of the working population will work away from the office at least once every week. This presents a win-win situation as companies reduce operational costs, while employees save time and money by not having to commute or drive to work. In the end, knowing the right designs for shared office space will depend on the preference of your target market. While it’s not the only factor to consider for this business, it can make or break a potential tenant’s decision.